For an exciting backcountry bear hunting adventure, head out to the woods with Big Timbers Outfitters LLC of Salmon, Idaho! 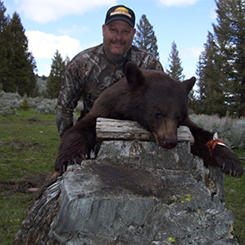 Throughout the months of May and June, we provide a bear hunting expedition you won’t want to miss. 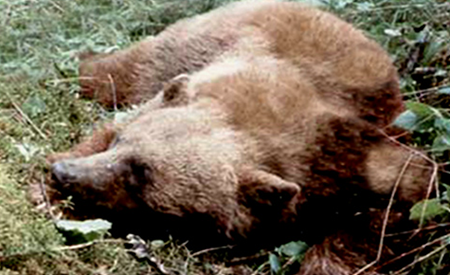 Fabulous spring hunting is available in May and June, where you have the chance to track down bears. We offer you the option of hunting from a comfortable blind over bait. 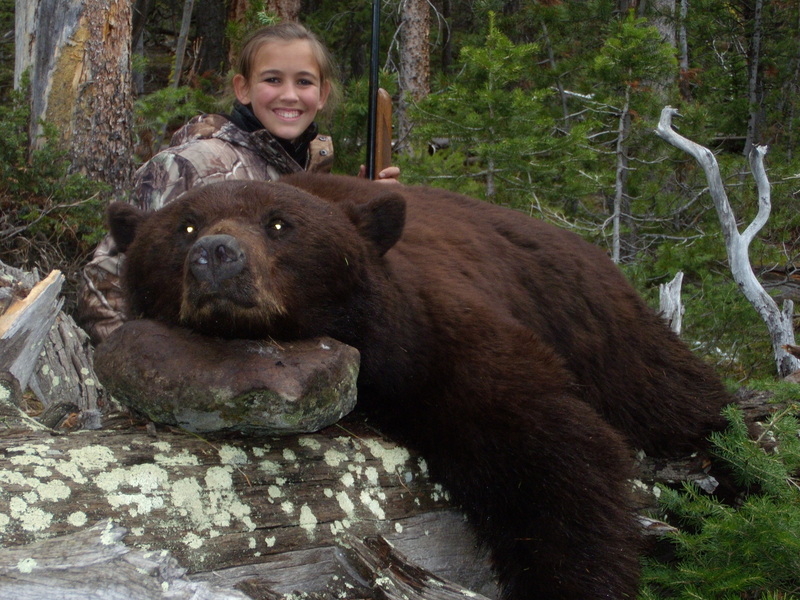 Our hunts offer you the chance to find blonde, chocolate, cinnamon, and black bears. 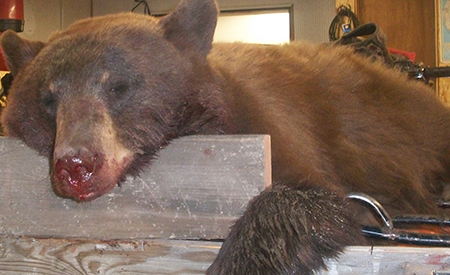 To get the best angle for your bear hunting trip, we hunt over bait, in ground blinds. These are 8 day hunts. 1 day in and 1 day out with 6 days of hunting. These are Back country hunts, walking and horse back riding. 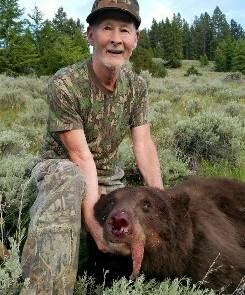 Contact your hunting outfitter now at (208) 993-1688 or (208) 993-0194 in Salmon, Idaho, to find out what bears hunting dates are available to you during your guided hunts.